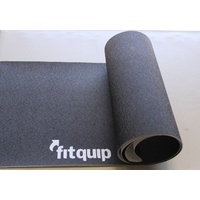 The Fitquip Exercise Mat is a 5cm thick foam mat with nylon cover, perfect for sit-ups. 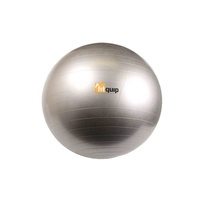 The extra thick design gives back comfort when doing the sit up. 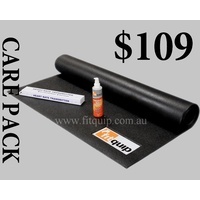 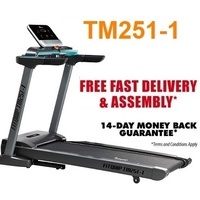 Other Features: 120cm x 50cm x 5cm Foam Mat with nylon cover.